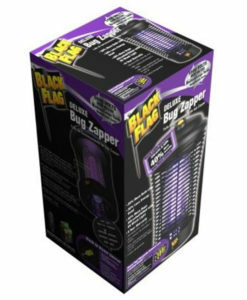 Bring your traditional fly swatter into the 21st century! 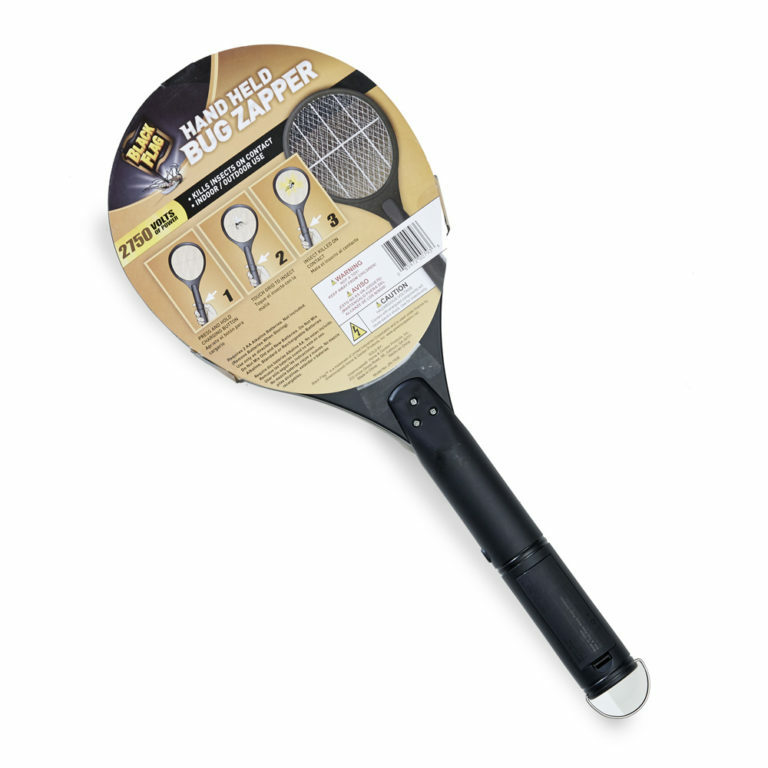 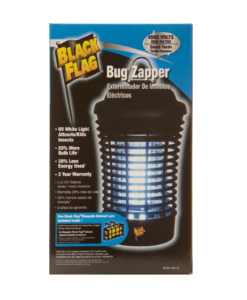 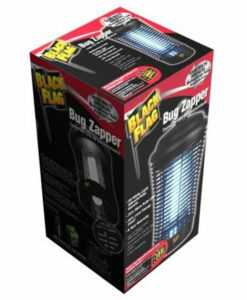 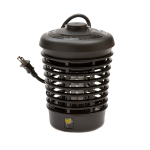 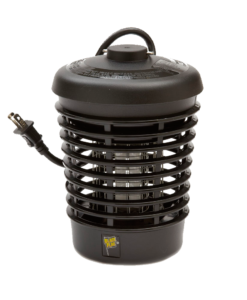 Black Flag’s electric fly swatter brings the power of an outdoor bug zapper and puts it in the palm of your hand. 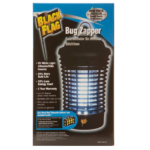 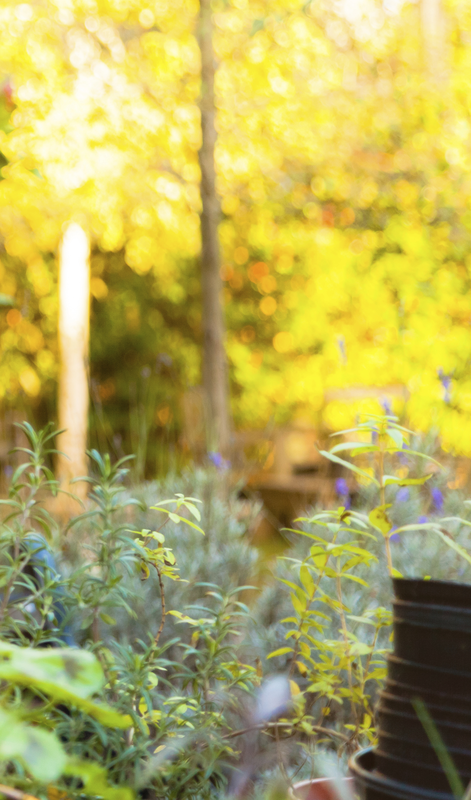 Perfect for your deck, camper, boat, or for inside the house.